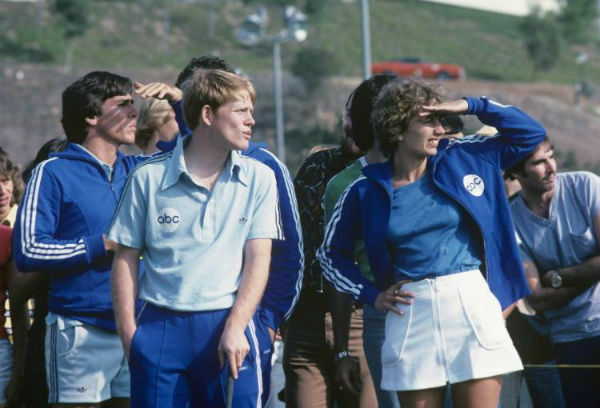 When Battle of the Network Stars hit the airwaves in 1976 the world was a simpler place. We still really only had three channels – NBC, CBS and ABC – and the American people were willing to watch sitcom actors compete against each other for glory and cash prizes like modern-day gladiators. If you look back fondly on days spent watching TV stars play Tug of War, we have some exciting news for you. Battle of the Network Stars is finally getting a long-overdue reboot. Since the competition went off the air 30 years ago there has been a slew of celebrity competition shows, but none have measured up to this one. In even better news, some familiar faces will returning to the new series. The new series will feature MMA star Ronda Rousey and NFL player DeMarcus Ware as celebrity coaches, with ESPN announcers Mike Greenberg and Joe Tessitore replacing Howard Cosell in the iconic yellow jackets. But while there are a handful of new celebrities competing, most of the 100 stars are competitors from the original show, who are most famous for their roles in the 70s and 80s. The Incredible Hulk’s Lou Ferrigno, Barry Williams from the Brady Bunch and Jimmie Walker from Good Times are all returning guests. Lorenzo Lamas, Danny Bonaduce and Erik Estrada will also make appearances. Click the next page to revisit the original show’s wildest moments! While things got serious during the 3 on 3 football competitions, bowling and bicycle races, most of the events in the competition were light-hearted. We’re not sure how games like Simon Says or the dunk tank tested athletic ability, but it was a good excuse to get stars like Linda Carter and Tom Selleck to change into a swimsuit. But of course, the true test came at the end of each episode, when the teams competed in an all-or-nothing Tug of War. While the new show will air weekly, the original competition only happened once every 6 months, which meant it was a big deal and a sure ratings success. But how did the networks convince all these actors to make fools of themselves? It turns out money talks. Farah Fawcett and Tom Selleck both competed on the original show. At the end of each competition, every member of the winning team would walk away with $20,000, which is a huge deal considering winning the Superbowl around the same time would only earn you a $15,000 bonus. Will you be tuning in to the new series? I’m not sure about some of the new stars, but I can’t wait to see some of the old ones compete. I bet Erik Estrada is a speed demon in the bike races! 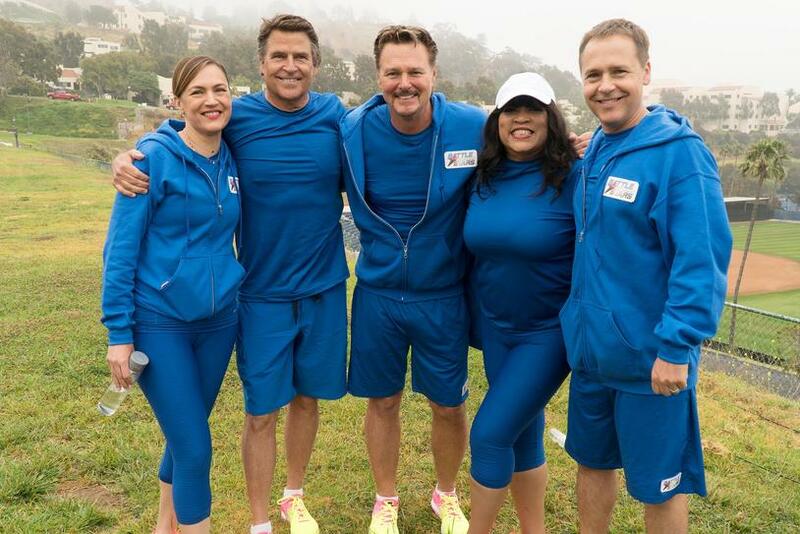 Share this story if you remember watching battle of the network stars!